have Maryland taxable income no greater than $112,500 for individual or $225,000 for joint filers. Creates a refundable tax credit up to $5,000 for undergraduate student loan debt – Creates a tax credit for “qualified taxpayers” defined as those who incurred at least $20,000 in undergraduate student loans and have at least $5,000 in remaining debt. This is limited by budget constraints, so neutral measures including debt-to-income ratios will be used to determine who receives this tax credit. Join us in thanking Senator Young for his work on this important legislation and for passing student loan relief in Maryland by adding your name below! 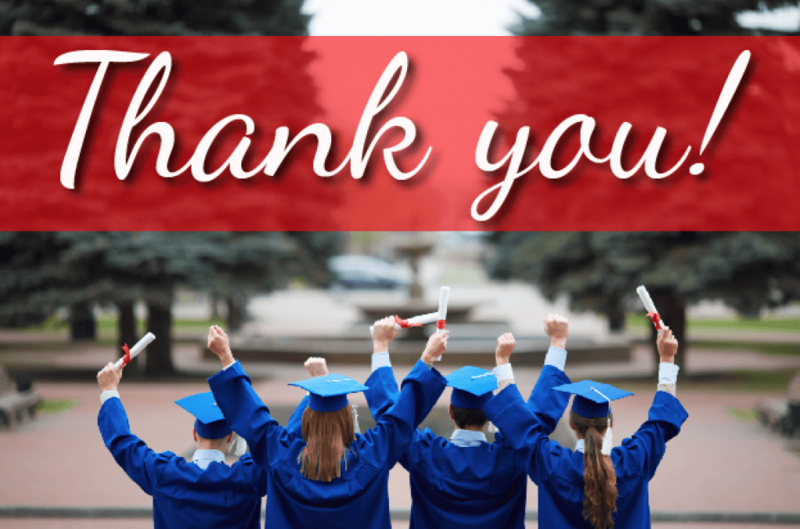 Thank you for supporting the College Affordability Act of 2016! Your efforts to provide student loan relief to Marylanders will help ensure a greater number of our citizens are able to complete their higher education goals and pursue their passions without being faced with an insurmountable amount of student debt. Thank you for your work on this important issue.